At CrossFit Iron Industry, you will discover your own personal greatness through fun and challenging workouts. 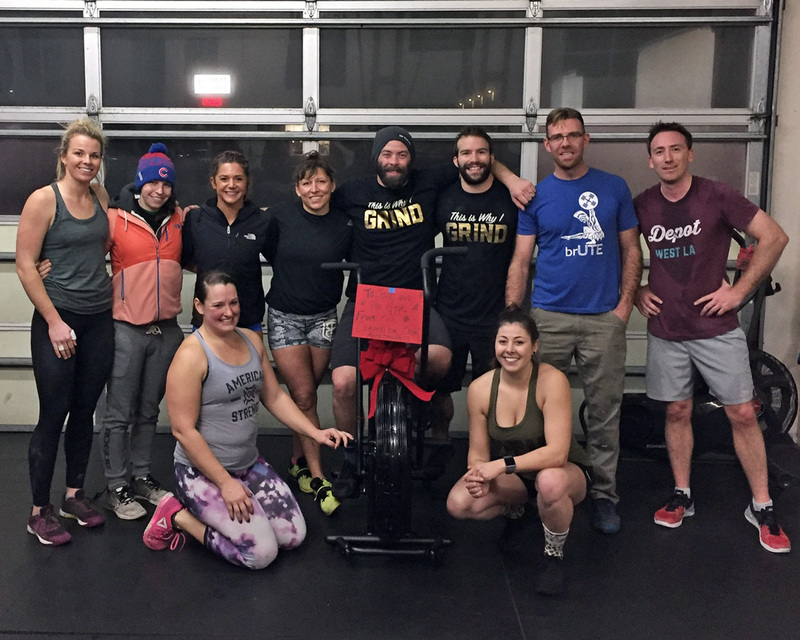 This fitness program will make you stronger, faster, and fitter all the while having the support of classmates that act as family. We are fearless and determined to bring you the best education in movement practices, build a stronger health and find an inner capability you may have thought couldn’t be better. CrossFit is adaptable to anyone that has the drive to better themselves. Let us help!